Taiwanese composer Lin Chia-ying (林佳瑩), who won this year's Celebrate Asia Composition Competition organized by the Seattle Symphony, will have her winning work "Ascolsia" presented at the Benaroya Hall in Seattle on Jan. 27. Celebrate Asia invites submissions from emerging composers who find inspiration and influences in Asian culture, music, and traditions. 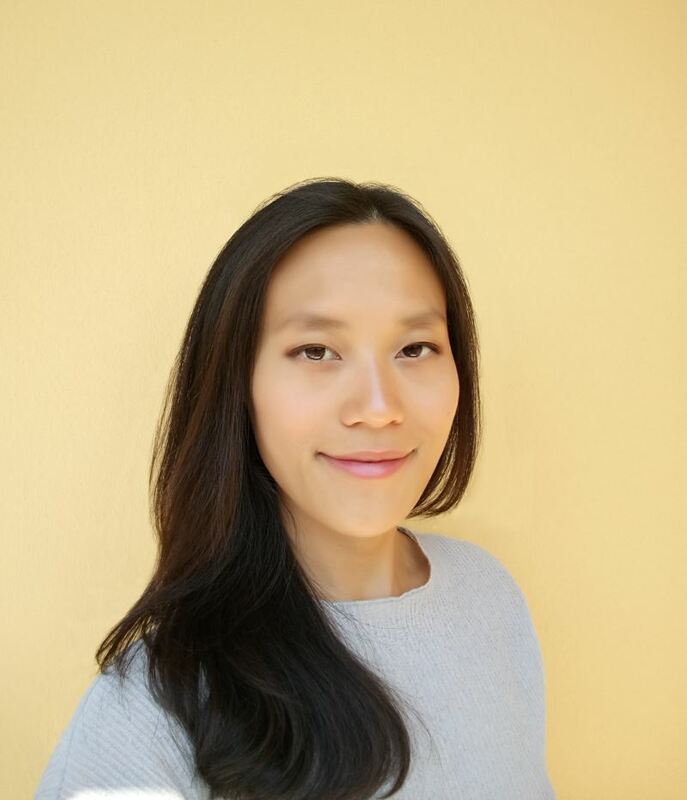 The 28-year-old's work was chosen by the reviewing committee from a great number of submissions within the United States and around the world. Lin's piece is inspired by the music heritage of Taiwan — particularly a style known as Beiguan (北管) music, which is commonly associated with folk festivals, temple processions, and traditional performances. Her winning work, "Ascolsia," incorporates virtuosic solos in the woodwinds and percussion reminiscent of traditional Beiguan instruments. 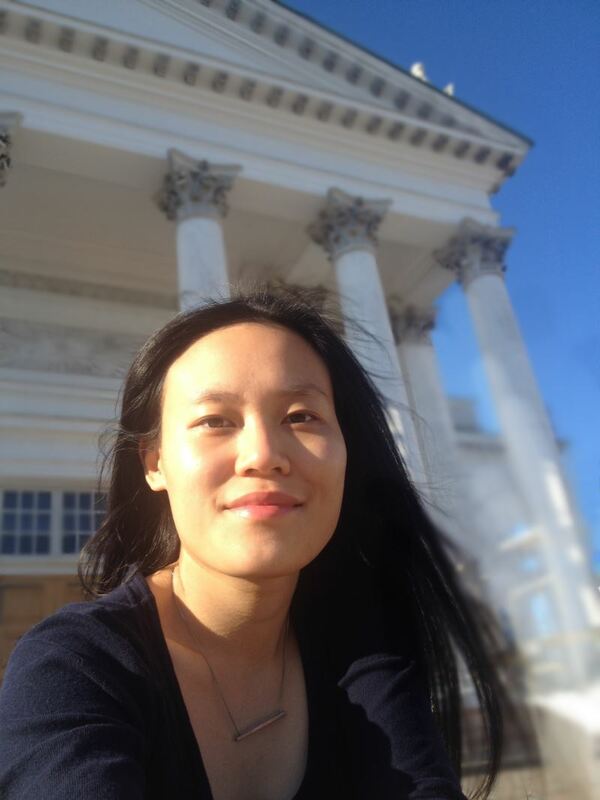 Having made her international debut at the age of 25, Lin was trained in Manchester (with Philip Grange), Rome, and Budapest, and garnered First Prize at the 2015 International Composition Competition Piero Farulli for her "String Quartet N°1," and Third Prize at the First International Jean Sibelius Composition Competition in Finland for her piano work "The Gaze." 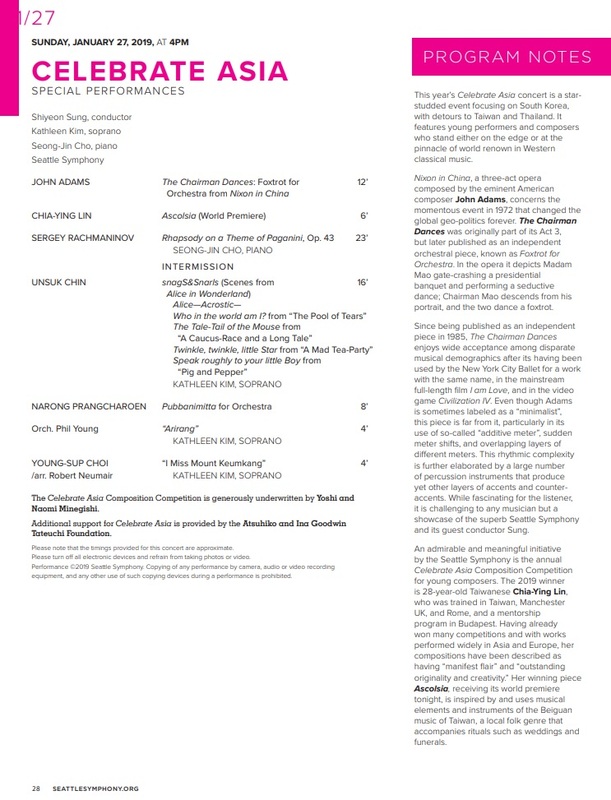 She was then commissioned by Goethe-Institut Korea to produce "Viaggio della Seta" for the 2017 Tongyeong International Music Festival, and her 13-player composition "Etna" made its world debut in Turin, capturing Second Prize at the 2016 Michele Novaro International Composition Competition in Italy. As the 2018 winner of the Royal Philharmonic Society Composition Prize in the United Kingdom, her music has also been picked up by various ensembles and soloists such as the Taichung-based National Taiwan Symphony Orchestra, Italy's Quartetto Maurice, and the UK’s Psappha and Vaganza. Lin's latest winning composition, "Ascolsia," will enjoy its world premiere under the command of conductor Shiyeon Sung at the Seattle Symphony’s annual Celebrate Asia concert on Jan. 27. The composer will also be in attendance. Visitors Today:148. All Time Visitors:1,229,955.